For timber doors hinged on the left or right. Also suitable for steel & composite doors - special fixings required. Not supplied master keyed. Deadbolt is locked or unlocked by euro profile cylinder key from either side. 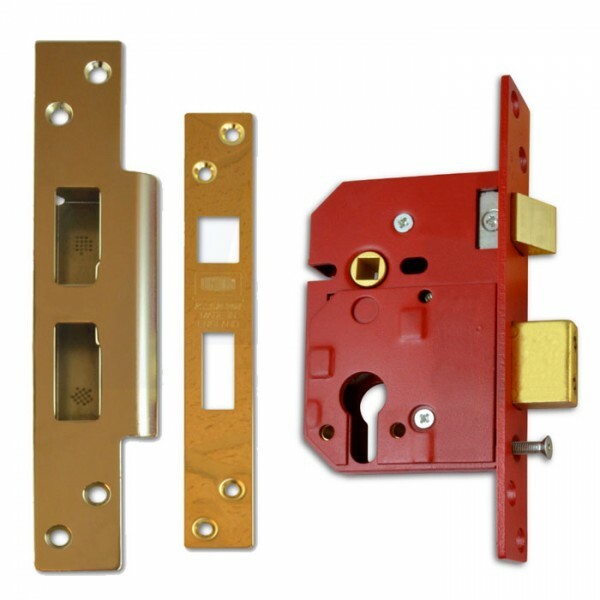 20mm Throw deadbolt for secure positive deadlocking and additional resistance against attack. 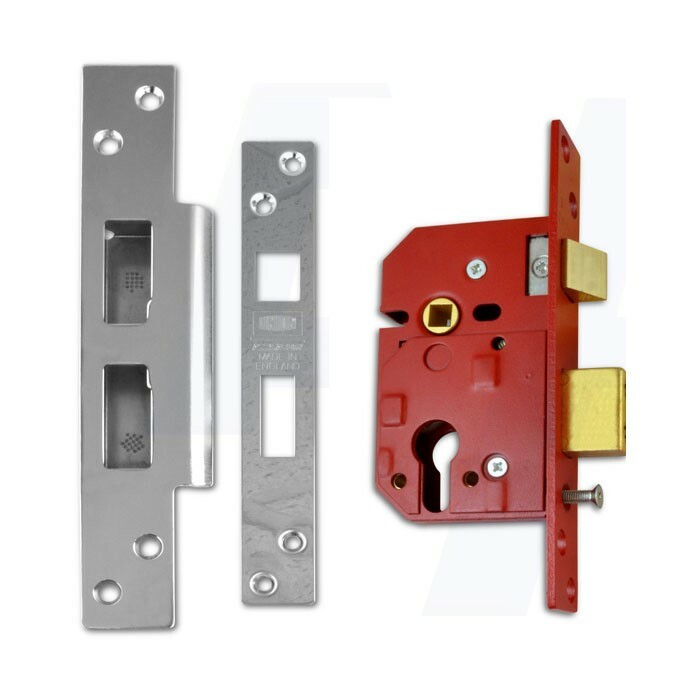 Latch bolt withdrawn by lever handle from either side Reversible latch bolt.